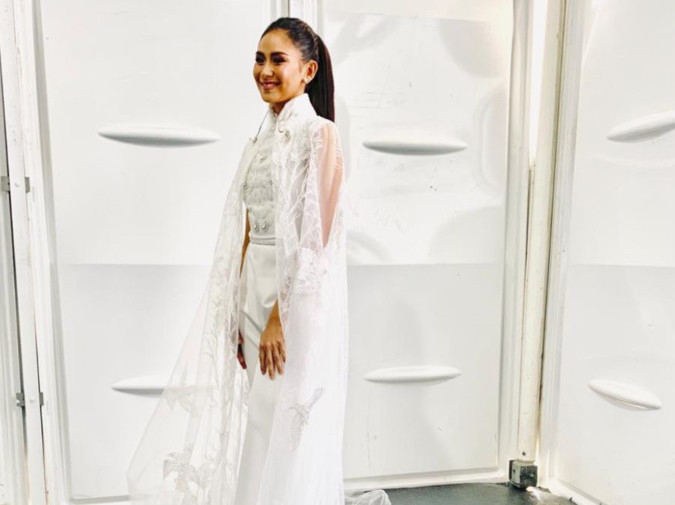 For her performance at the historic Holy Mass delivered by Pope Francis, Filipino pop star Sarah Geronimo partnered with Dubai-based designer Furne One, the man behind the Amato Couture fashion label. 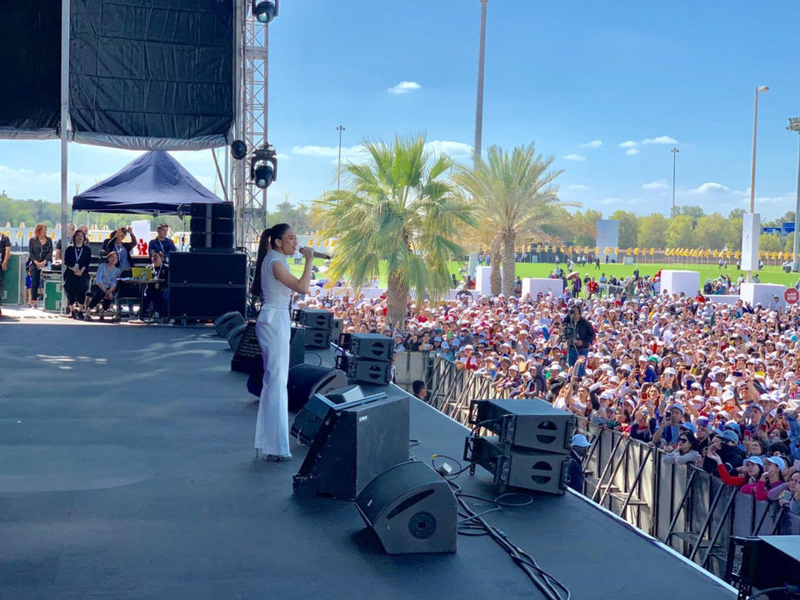 Geronimo, performed right after the mass at Shaikh Zayed Stadium in Abu Dhabi, which saw more than 170,000 worshippers attend. One has dressed some of the world’s biggest stars, from Beyonce to Katy Perry and Lady Gaga. Geronimo is pop royalty in the Philippines, and is an accomplished actress and model. 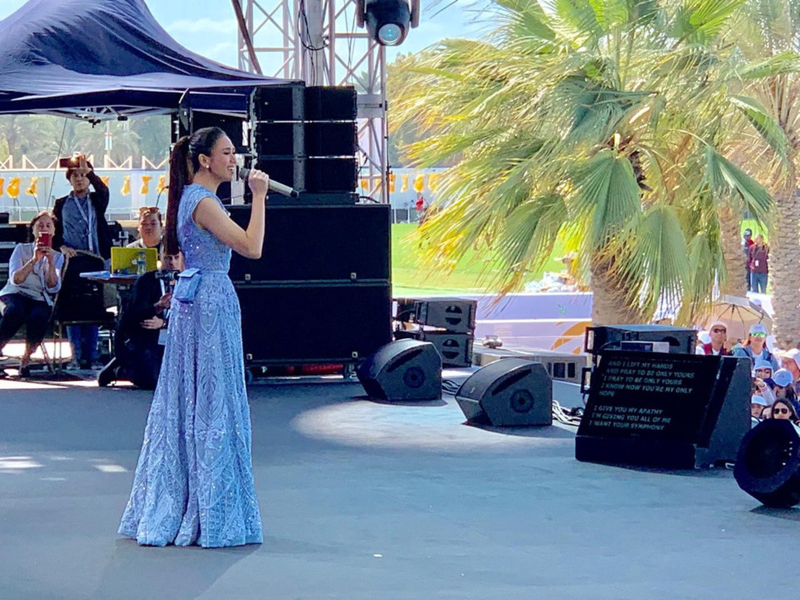 She last performed in the UAE in 2018.